Bitfootball v2.0; Fight for your satoshis! 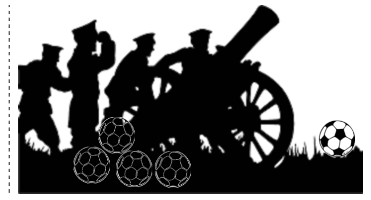 Bitfootball 2.0 is inspired by battleships game. Its a multiplayer game, where you managing your army and creating battles. The point is to collect a lots of rubies, that will be converted to satoshis and withdrawn to faucethub.